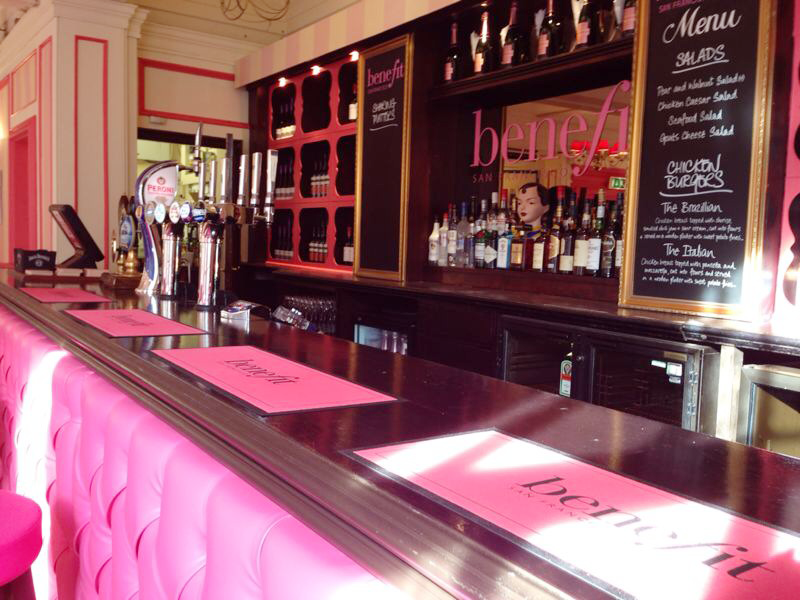 This month, for the World Cup, Benefit Cosmetics has opened a 'women's pub' above the Prince of Wales pub at the northern end of Drury Lane. It's open from noon until midnight daily, with lots of events planned - wine tastings, karaoke, plus cosmetic treatments - in addition to the football being screened. Not sure if it's strictly 'no men' but there's another pub underneath if men are stopped at the door. 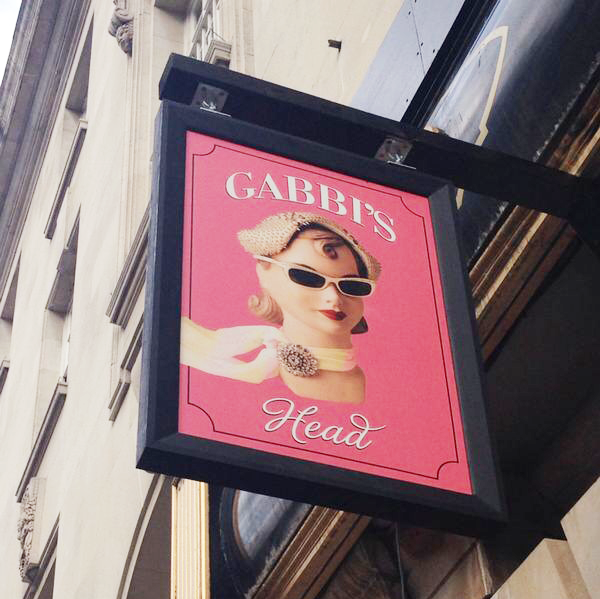 "The beautiful game has descended upon our football frenzied nation and to celebrate, Benefit Cosmetics, has launched Gabbi’s Head, a beautiful pop-up pub for women, a haven of football and beauty. Situated in the heart of London’s Covent Garden and open for the duration of the Brazil championship, football lovers and Benefit fans alike are invited to view screenings of all major games, take part in wine tastings, win free Benefit products and watch hilarious stand-up comedy while choosing from a delicious menu of international cocktails and canapés. All set within the ultimate football haven for women, (free of burly men spilling pints! ), highly trained ‘Bene-babe’ beauty artists will be on hand offering complimentary brow waxes, skin care sessions and make-uppers - a donation to domestic abuse charity Refuge will be welcome! Whether you’re a football fanatic or football widow, laughter really is the best cosmetic at this unique, fun and feminine pub. Whether you’re about to become a football widow for the next month or just can’t take laddish interruptions during those crucial footie moments, we have just the place for you… A beautiful Bene-pub where you can watch the beautiful game and get beautified at the same time! That’s right Benebabes, we’re opening our very own pink World Cup pub for gals in London’s Covent Garden from 13th June-13th July, midday till late. Aptly named ‘The Gabbi’s Head’ after our beloved Benebabe Glambassador. It’ll be a haven of all things pink and pretty for you and your BFF’s to have a truly fun and fabulous time in. Bring on Brazil! Of course we’ll be playing all the matches on our big screen and doing serious amounts of footballer leg ogling (tops off goals are preferable please boys), but there will also be make upper/skincare stations, brow pods and tanning booths so you can get well and truly Benefied whilst drinking our exclusive cocktails! You’ll find us at 150-151 Dury Lane, 1st Floor, Covent Garden, London, WC2B 5TD (Above the Price of Wales) so be there and get gorgeous! We’ll meet you at the cocktail bar (make ours a Benetini)…"